Many people opt to have CCTV systems installed nowadays, either around the perimeters of their house and/or property or inside their business establishments. However, most people fail to realize that although live security cameras such as CCTVs may have a lot of benefits, they also raise a lot of concerns and may even pose serious problems around the household. This blog post, brought to you by Green Locksmith, explores the advantages and disadvantages of getting CCTV cameras installed. Wireless CCTV cameras are not only affordable, but also easy to operate. Most locksmith companies around the country offer competitive prices when it comes to CCTV installations. Not only that, servicemen also walk customers through the installation process as well as operation of the computer where the cameras are going to be connected. CCTV cameras are installed mainly for one thing: your family’s security. Prevent break-ins from occurring by monitoring your house’s perimeters at night. If you are operating a business, the cashier over at the counter will be able to monitor all activity inside the store and will be able to alert security immediately when something happens. 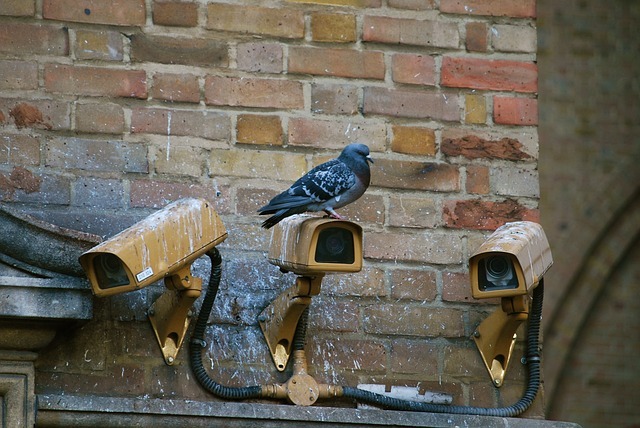 Wireless CCTV’s are small and will not be aesthetically displeasing. Aside from not interfering with your home’s décor, the presence of small CCTVs are not bothersome at all. The mere presence of a CCTV is enough to make burglars retreat. It is more likely for burglars to target houses that seem unguarded or unmonitored by CCTVs. CCTV cameras go well with other alarm systems you can install around your house. They inherently increase your family’s safety through early detection. Some wired CCTVs can be expensive. Since wireless CCTVs may often lose connection, people opt for wired ones, which cost a lot more than wireless CCTVs. It may be difficult for your family members to act freely by knowing/ being aware they are being monitored. Some owners think getting CCTVs mean the loss of privacy. If you’re selling your house, CCTVs may be a point of contention for potential buyers. They may start doubting the security of your neighborhood. Wireless CCTVs can be easily hacked or compromised, and often lose connection. Perceived loss of privacy may cause family members to turn off CCTVs. Because of this, burglaries may occur when CCTVs aren’t turned on and defeat their primary purpose. If you think that the advantages of security cameras far outweigh their corresponding disadvantages, you may be considering getting a set installed around your house or store. Green Locksmith offers both wired and wireless CCTV camera installations at affordable prices! Just call us at (866) 822-7100 so we can arrange an appointment for you.